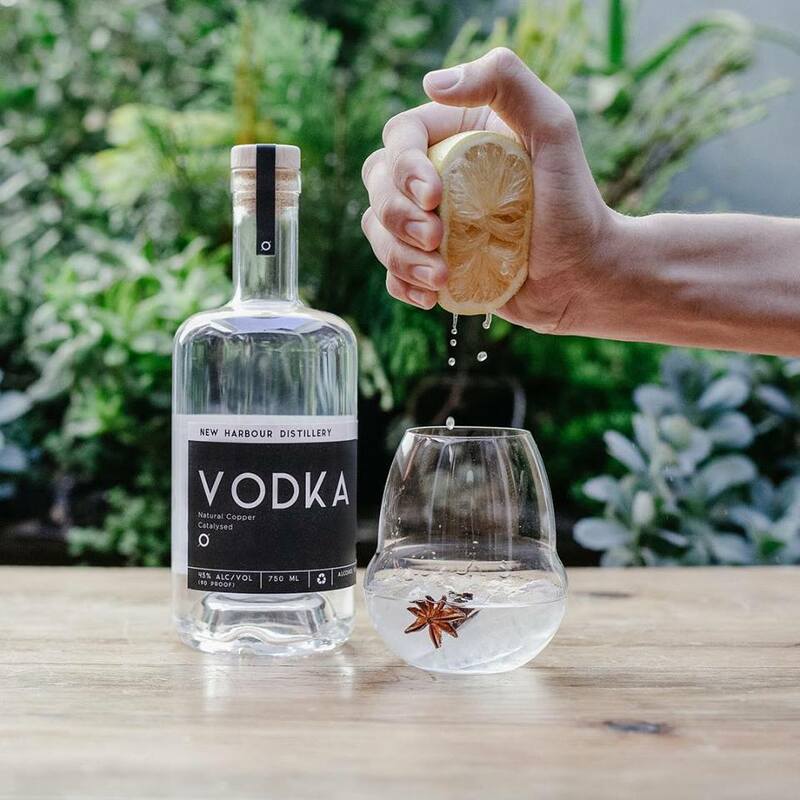 New Harbour Distillery is an experimental micro distillery located in Cape Town, South Africa pursuing artisan small batch spirits influenced by nature. 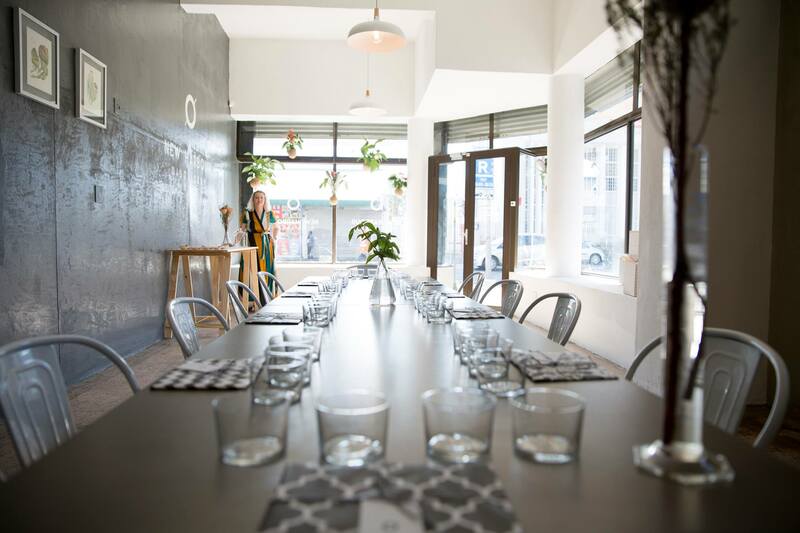 When choosing our name, New Harbour Distillery, we wanted people to know our spirits are made in Woodstock, the old industrial heart of Cape Town harbour. 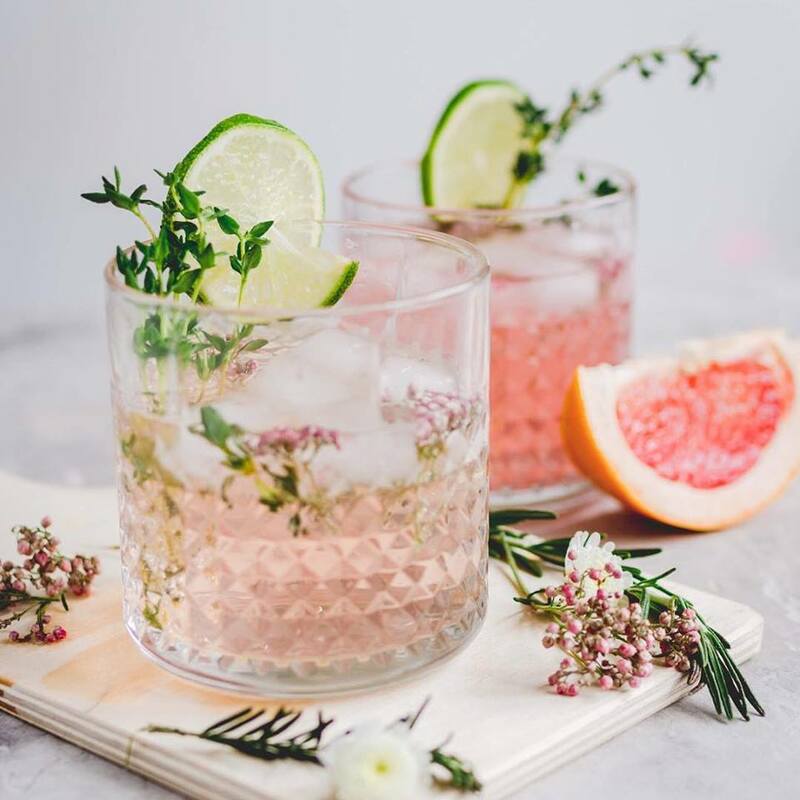 We are a company of creative scientific individuals who combine botany, science and alchemy, to create handcrafted spirits using a combination of modern innovative and experimental distilling techniques, which is a harder way to distil, but in the end produces a product in our eyes that is vastly more authentic and superior. 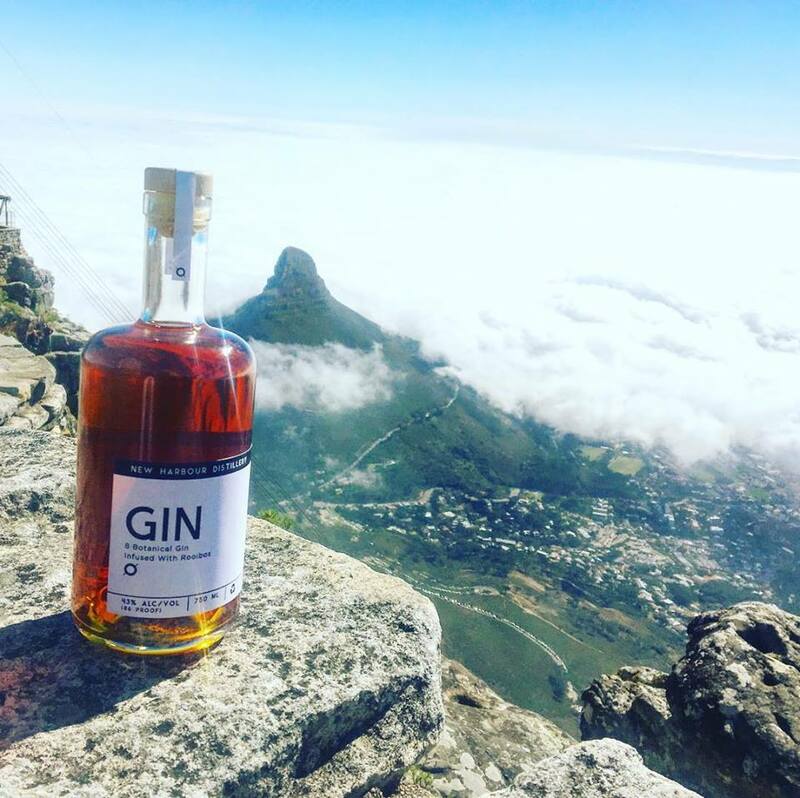 Being a small experimental distillery gives us the opportunity to travel to amazing places within the African landscape, meet local botanists and source botanicals that have never been used in Gin, Whiskey or Rum before. Even the way we distil these botanicals adds to the innovation, which can craft a spirit as an entirely new invention. From maceration to vacuum distillation we experiment with what nature has given us. 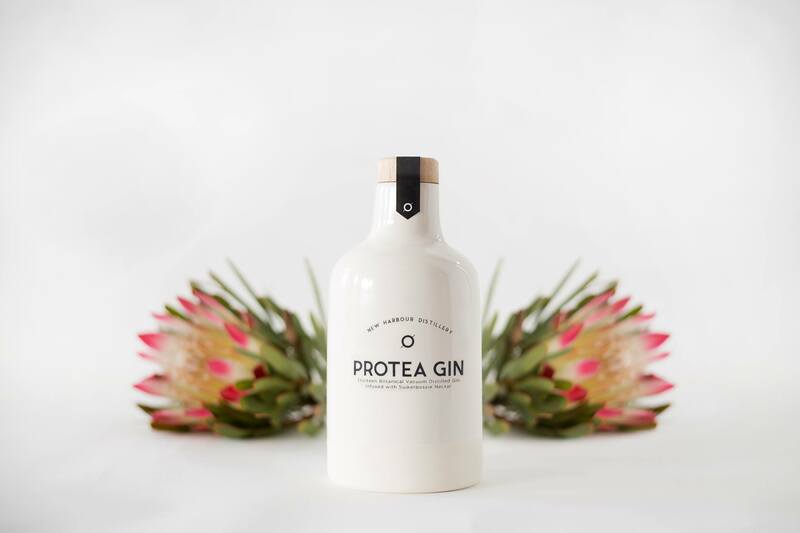 In turn we help protect local endangered Fynbos species by giving R100 per bottle to the Flower Valley Conservation Trust, when you purchase a bottle of our Private collection. 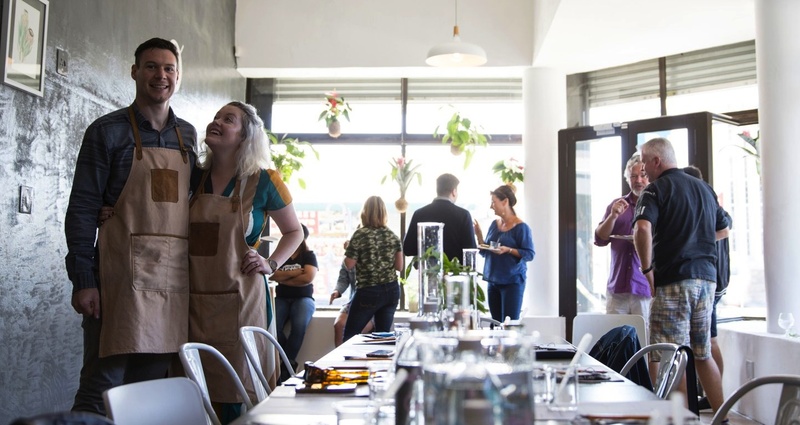 The Flower Valley Conservation Trust is a non-profit organisation, based outside of Gansbaai. That works to secure our often-threatened fynbos landscapes, and protect those whose livelihoods depend on fynbos to ensure a fynbos-filled future for all. You can also help by adopting your very own hectare for only R125 per month.